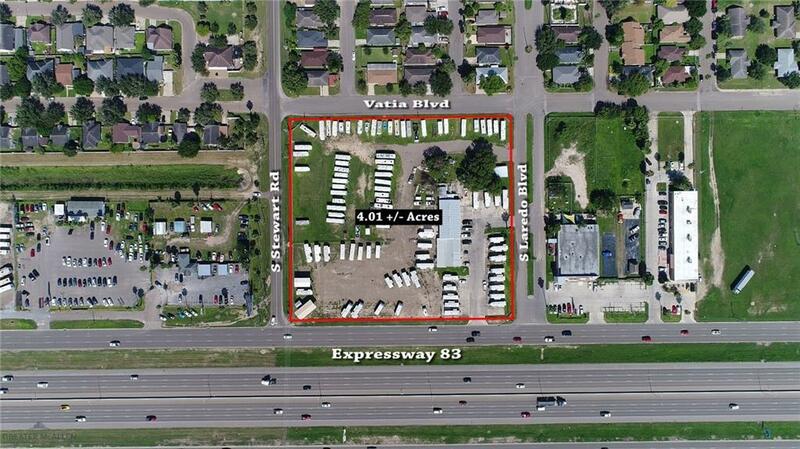 This high traffic commercial tract is located on a hard corner of Expressway 83 and Stewart Rd. 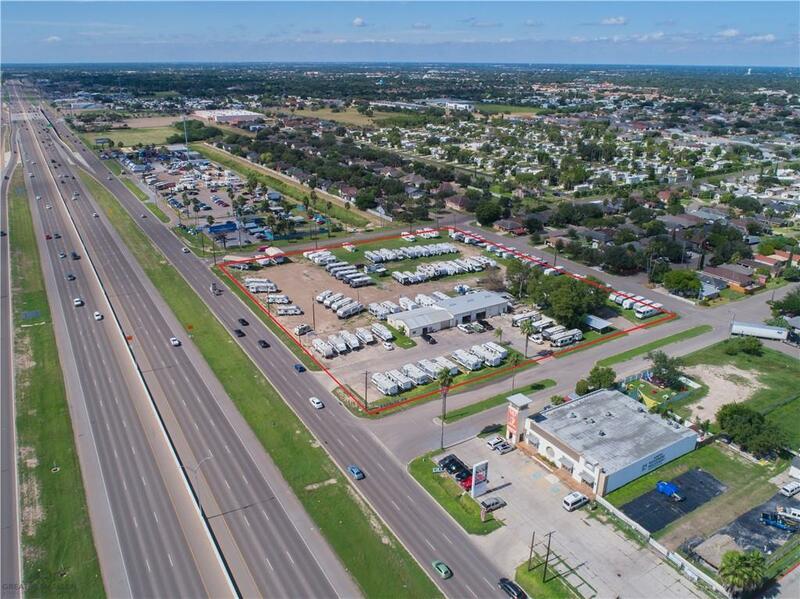 The property consists of approximately 400' of frontage on all four sides making it a perfect location for any business. 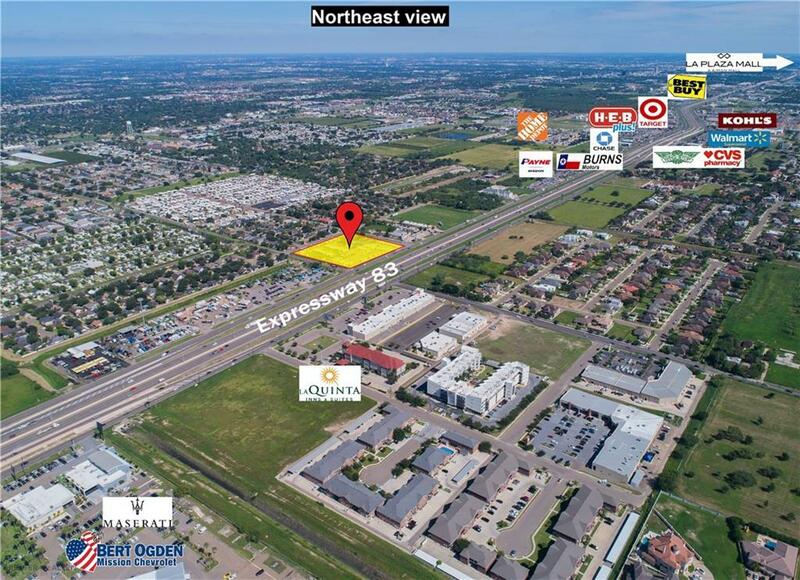 It also has great accessibility from Expressway 83 with off-ramp access (Bryan/Anzalduas Exit) & on-ramp access before the Bryan Road intersection. OWNER FINANCE options are available.